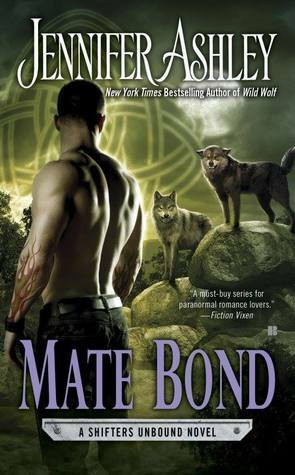 Blurb: Together but unbound, they must learn what it means to love completely, in the latest novel from the New York Times bestselling author of Wild Wolf. 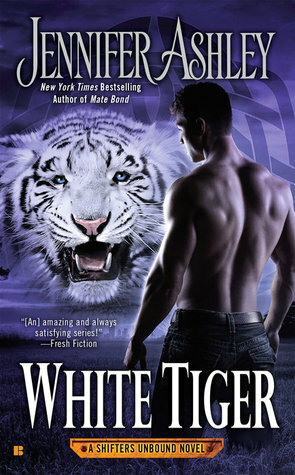 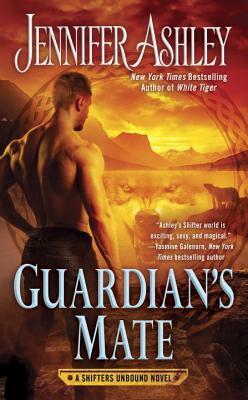 Blurb: As the military liaison between the human Shifter Bureau and Shiftertown, Walker is often stuck trying to appease both sides—and angering both. 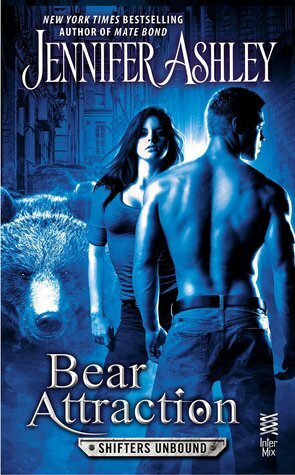 So when bear-Shifter Rebecca is captured taking a run in a restricted area, Walker comes up with a compromise: if Rebecca helps him find a missing woman—thought to have been abducted by a Shifter—she won’t be charged and executed.